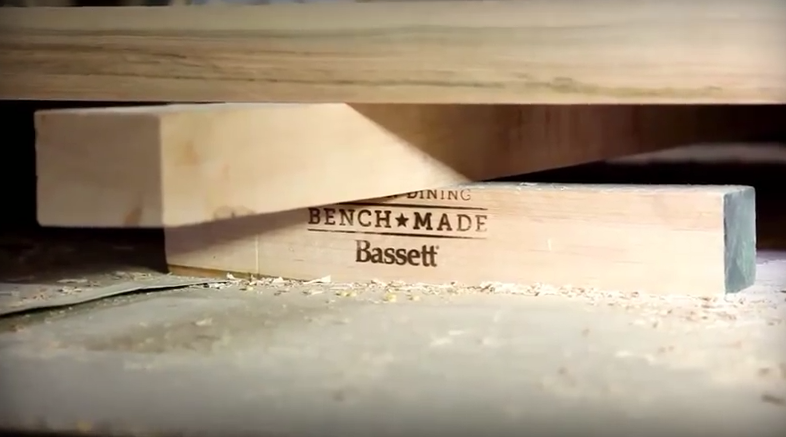 BASSETT, VA -- Bassett Furniture returned to its hometown of Bassett, VA, with the production of the Bench Made line, eight years after closing down its Superior collection. 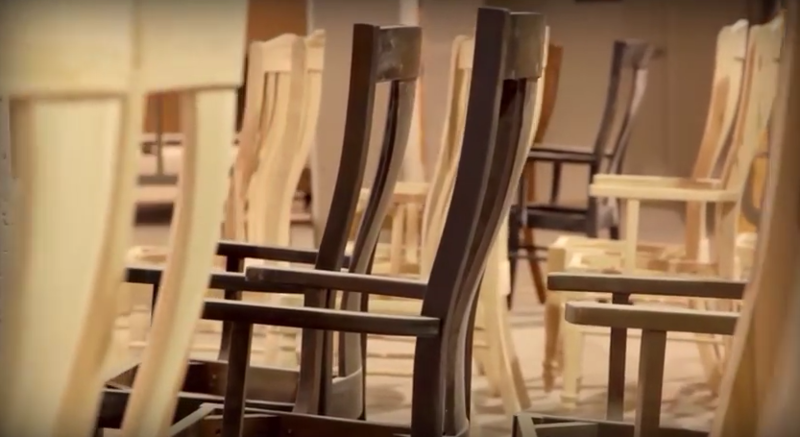 Earlier this year the company relaunched the plant to produce the custom one-off, American-made line of dining room tables and chairs. 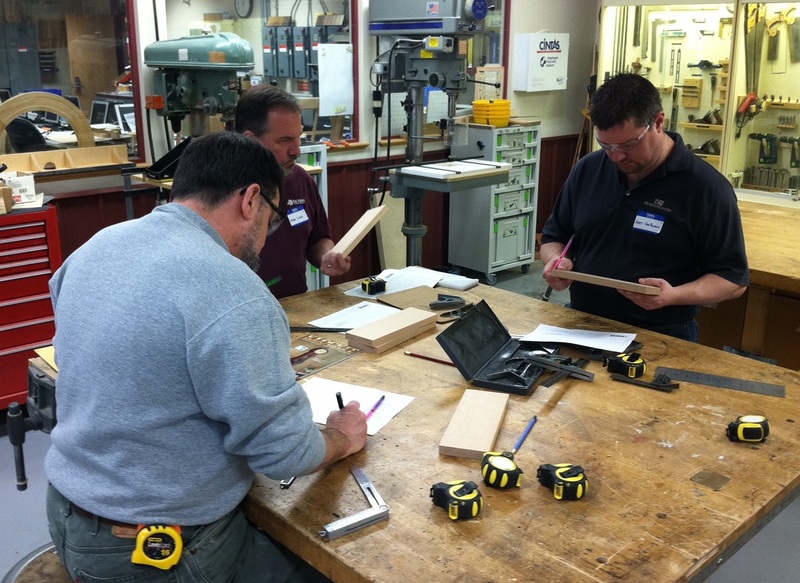 Bassett's Bench Made factory started production earlier this year with 23 employees. 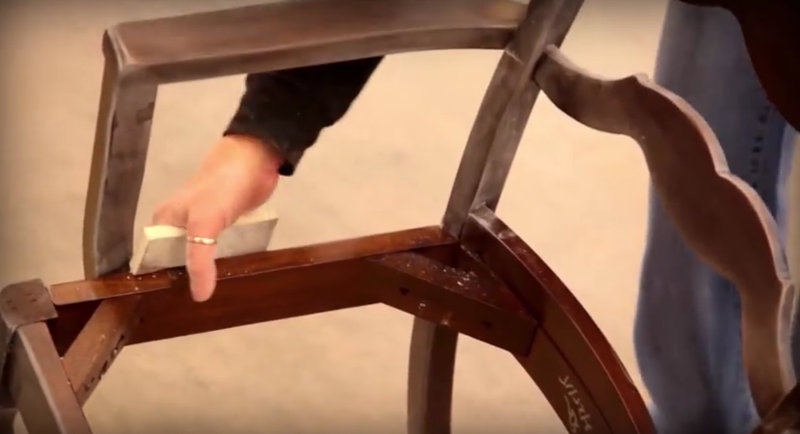 Crafted with solid Red Leaf maple sustainably sourced from the Appalachian region, every piece of the Bench Made line is unique and made with 2-inch solid lumber, the company says. The factory employs approximately 23 workers and recently, Bassett held its annual conference in the area to highlight the company's 113-year history in Bassett, VA, as well as to showcase the new line and other nearby facilities to more than 200 retailers. Housed in a 500,000-square-foot building, the Bench Made factory takes up 30,000-square-feet on the first floor, according to the Martinsville Bulletin. The remaining space will be used as a warehouse. Jeb Bassett, senior vice president-wood, also told the paper that approximately 20 tables, eight to 10 huntboards, 125 to 150 chairs and eight to 10 benches are manufactured each day. 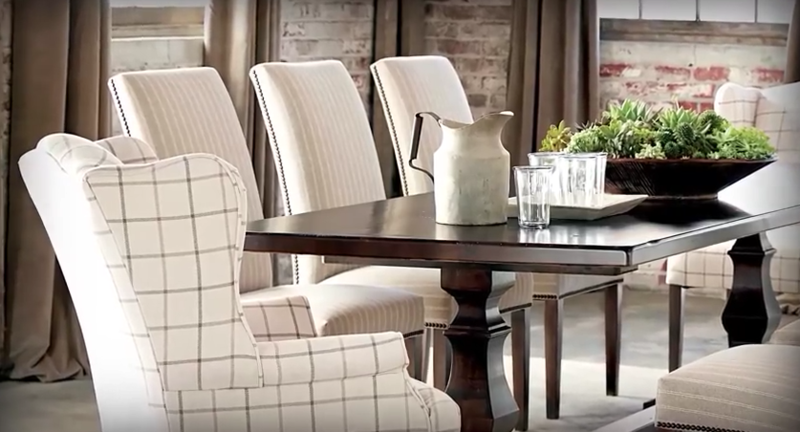 The Bench Made line features custom solid wood dining tables and chairs, available in seven finishes.